Corporate gifting is nothing like giving a gift to a family member or friend. With these gifts, you are thanking a client, earning a prospective client’s business or even showing a business partner or employee you appreciate them. For them, you need something truly extraordinary – but you also need a merchant that understands your corporate needs and has a corporate department ready to help. 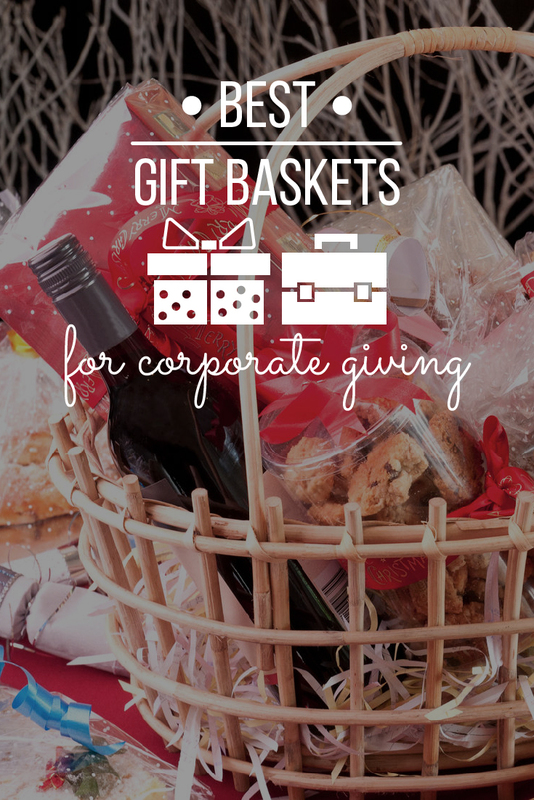 We have selected this list of the top vendors for corporate gifting because they offer corporate-specific baskets, branding opportunities and even special discount opportunities so you can order up the gifts you need and keep on doing business as you want. Omaha Steaks has been a long-standing choice for corporations around the country. That is because they get corporate buyers. Whether you need to show appreciation to a hard-working staff member or you want to send a special “thank you” to your client, Omaha Steaks respects your gifting needs. When you order with Omaha Steaks, you will order through their exclusive Business Center. Here you can pick gifts based on price points ($50, $75 and $100). You can get free shipping on all of your business orders as well. With their business gifts, you get access to gift certificates as well as their signature gift-wrapping services. You can order their toll-free line to place your bulk orders and they offer volume discounts based on the total of your merchandise. You can also create a customized gifting program based on your budget with Omaha Steaks as well as personalize all of your corporate orders with your brand, logo and even company colors (if needed). Omaha Steaks tries to keep their corporate orders still budget friendly. They have free shipping, but you can also find plenty of corporate gifts under $50 – with the best ranging in the $75 to $100 range. Cannot decide on a basket? Go with a gift card. Omaha Steaks understands that sometimes you want your recipient to pick out their gift. WineBasket.com specializes in gourmet, custom baskets. They strive to be unique by offering their customers a concierge-style service and they go an extra mile for their corporate customers. WineBasket.com has catered to some of the biggest companies in the United States – including Fortune 500 companies. They make it easy to order multiple baskets at once via their customer service department and they have a convenient multiple order spreadsheet you can fill out and send in to place your order. Volume discounts are also available for corporate customers and range from 10 to 15 percent depending on the total of your bulk order. All gift baskets ordered from WineBasket.com can be customized with your company name, logo and colors as well as a special message to the recipient. The company has a special team of corporate gift concierges and a special toll-free number so that you can order the corporate gift you need. 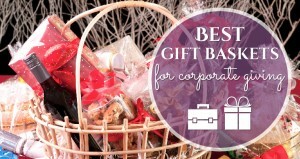 The corporate baskets are similar in price to their regular gift baskets and range anywhere from $50 to over $800. Though the best corporate gifts are over $100. Want free shipping? 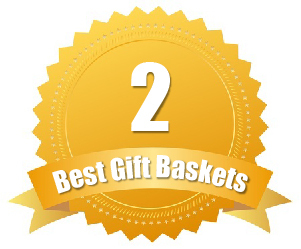 You can get free shipping on most corporate baskets ordered through WineBasket.com just like private gifts! GourmetGiftBaskets.com offers award-winning gift baskets perfect for the corporate gift giver. They have a team of corporate ordering specialists standing by ready to answer your questions or take your order – and they can also customize your baskets to suit your logo, branding or even special occasion. If you have to order in bulk, you can download their bulk ordering form and fax or email it in for easier ordering. In addition to convenient ordering, GourmetGiftBaskets.com offers discounts for all corporate orders based on the volume. Corporate customers can also design their own basket to suit the needs of their recipient. There are also no minimum purchases with GourmetGiftBaskets.com. The price of your corporate order will vary depending on what you order and how much, but the best corporate gifts start around $50. Want help fast? You can chat live with a customer service rep from GourmetGiftBaskets.com to answer questions about your orders. iGourmet takes a different approach to corporate gifts. Instead of offering the been-there-done-that gift basket selections, they sell gourmet, unique baskets that really show your appreciation. Their selection of corporate gift baskets have been handcrafted to suit your business gifting needs – such as employee appreciation, customer thank you and more. You can chat online with a live business sales representative so you can get answers to all of your questions, email them for a quote based on a specific basket and number of baskets you need, and more. They also offer monthly clubs for corporate gifters. iGourmet also offers their white glove customer service to corporate buyers. They can customize gifts at no extra charge, suggest add-ons and even personalize the gift based on your logo or brand. 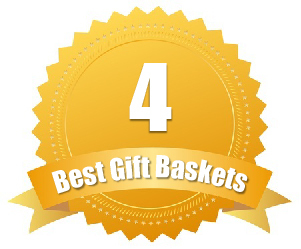 Corporate gifts will vary in price and you will need to email customer service for your quote, but you can expect baskets to start at about $50 and go as high as $250 – depending on what you are ordering. Want to give a monthly club membership instead? You can give the gift of a monthly club membership in three, six or 12-month memberships including their olive oil, chocolate or even coffee of the month club. 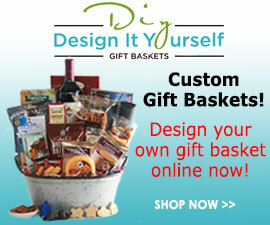 Design It Yourself offers plenty of selections for corporate gift buyers. All of their baskets can be handcrafted to meet your exact specifications – including personalizing for your brand, logo or company colors. If you have promotional items you want to add to the basket, they can be incorporated by their business-gifting center. The company offers corporate volume discounts as high as 18 percent as long as you enroll in their Corporate Accounts program. You will also earn discounts based on your loyalty and how often you order via Design It Yourself. You can also receive discounts when ordering early (before the holiday season). They also offer special expedited shipping rates for corporate buyers that are doing last-minute or unexpected shopping. Most of the corporate gift options start above $50 and go as high as $150 (before corporate discounts are applied). Want to design your own corporate gift? Design It Yourself is one of the few merchants that let you design your own gift basket – and as a corporate buyer, you can create something truly extraordinary on their site.